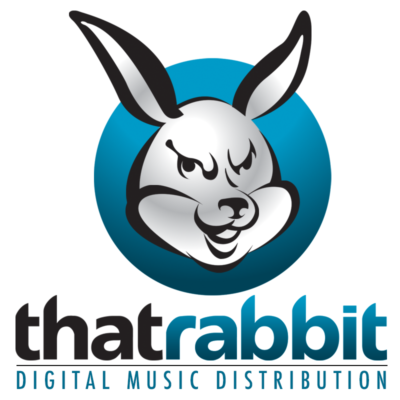 Get the most out of working with That Rabbit Distribution. Join our mailing list for discounts, launch party alerts, new music updates, marketing opportunities and music industry events. We Offer Customized Service For Established Artists Tired Of The Traditional Route, And Emerging Artists Who Want Professional Assistance And Career Planning. We Provide Dedicated Professionals To Manage Your Global Campaigns. We Get It. Music Is Your Passion, And It’s Time For Global Exposure. You Don’t Need A Major Label Deal Anymore. Be Discovered By Die-Hard Fans With Our Exclusive Promotional Resources. What Are You Waiting For? Focuses On Exclusively Promoting Music From Our Community Of Independent Artists. Fans And Influential Music Industry Representatives Will Hear Your Music From RockLan One Radio! We Offer Customized Service For Established Artists Tired Of The Traditional Route, And Emerging Artists Who Want Professional Assistance And Career Planning. That rabbit can help you.